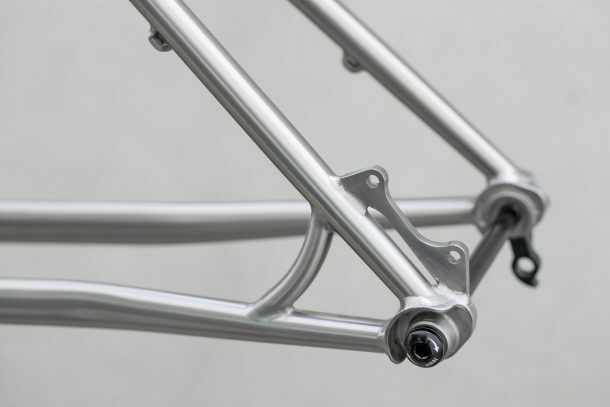 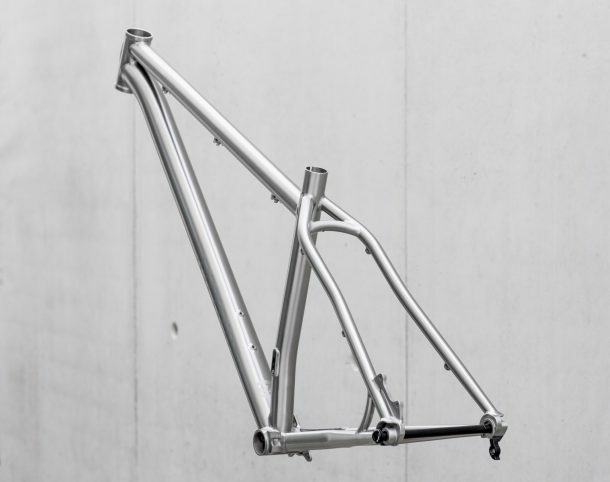 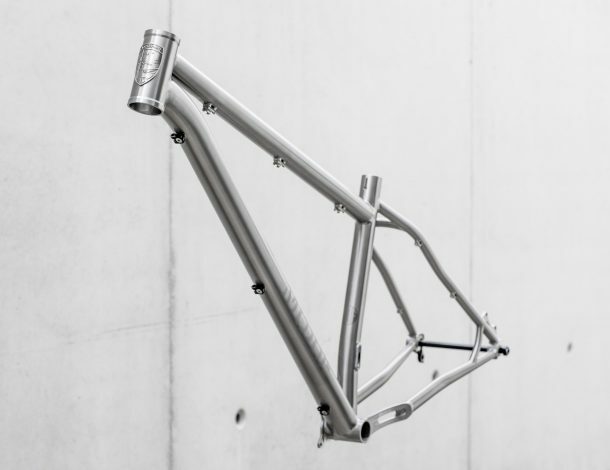 Home / Products / Frames / Steel Bike Frames / 29"
Available exclusively from our international dealers: contact Andrej (EU) or Naoshi (Japan) for availability and full custom builds. 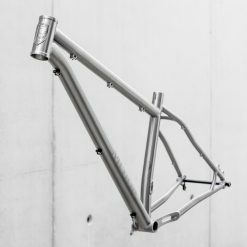 With the same radical geometry but a super-butted Titanium tubeset, we’ve taken the Moxie to a whole new level. 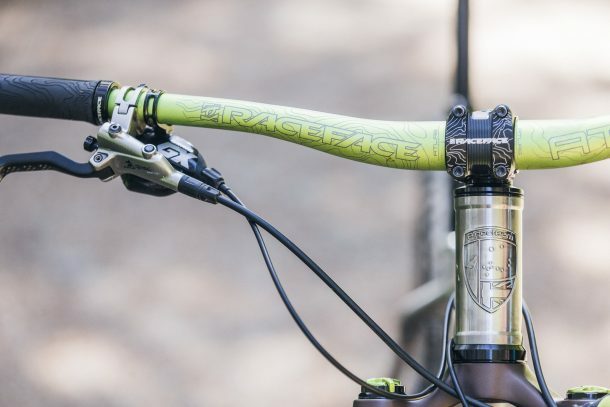 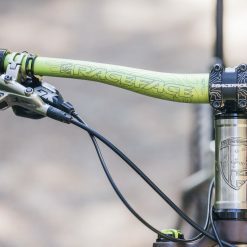 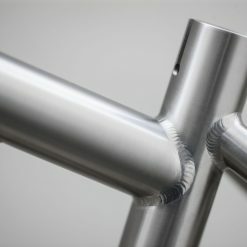 Oversized head tube for tapered steerer fork. 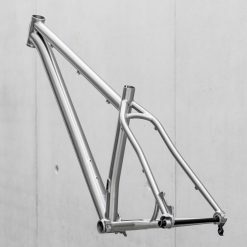 Specification of frame is subject to change without prior notice. 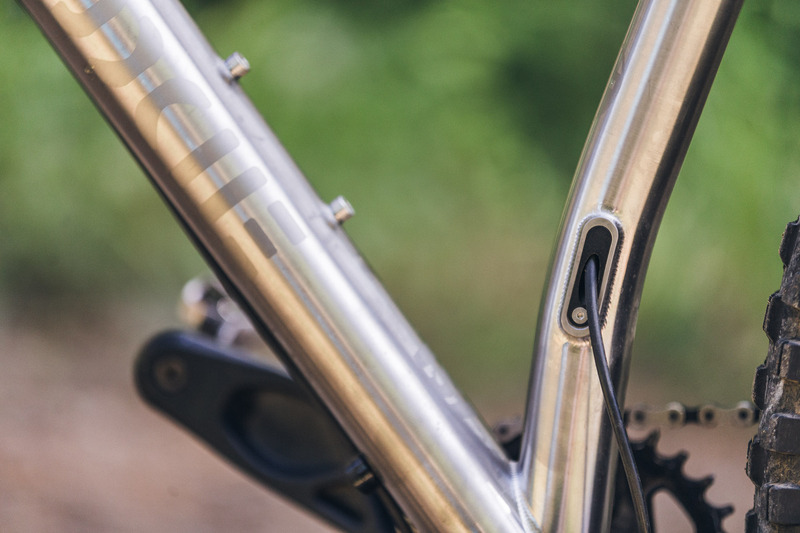 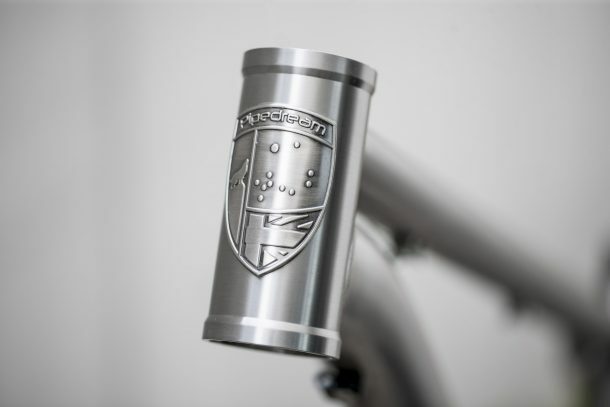 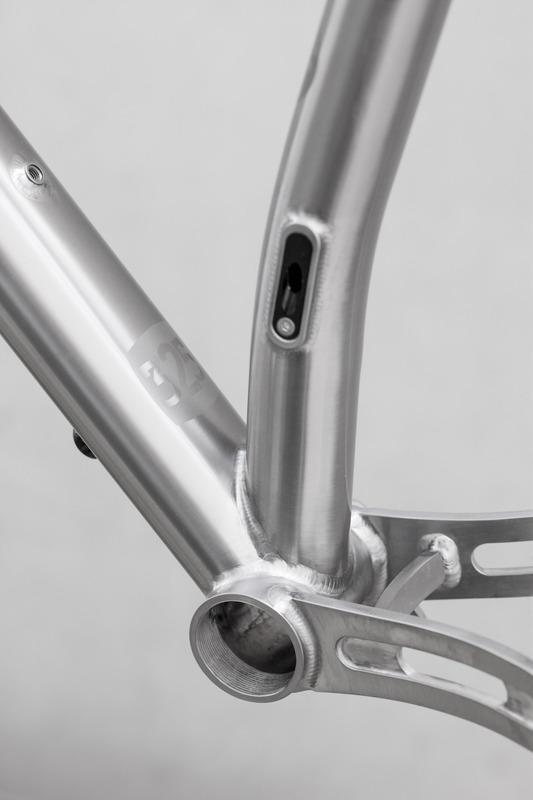 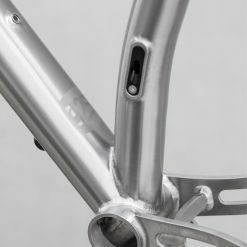 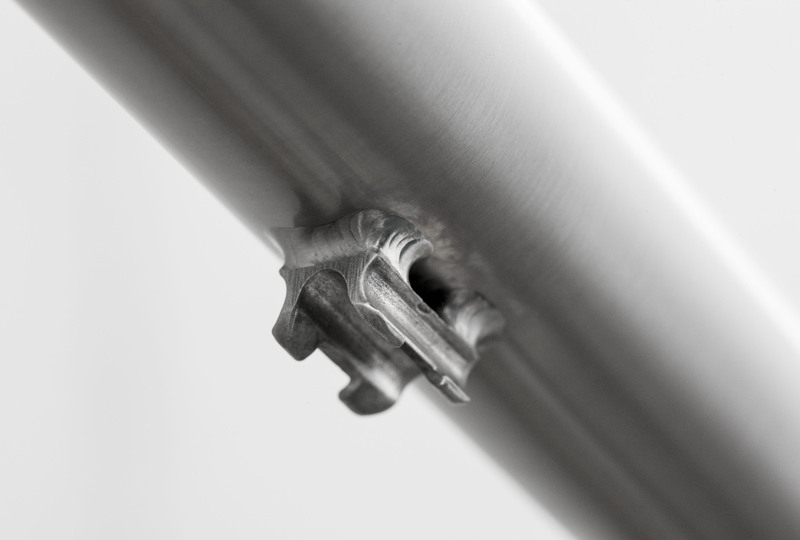 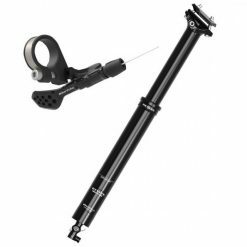 Current dropper posts offer around 100-185mm of adjustment allowing a wide range of riders to fit a frame with a 16.5″/420mm seat tube. 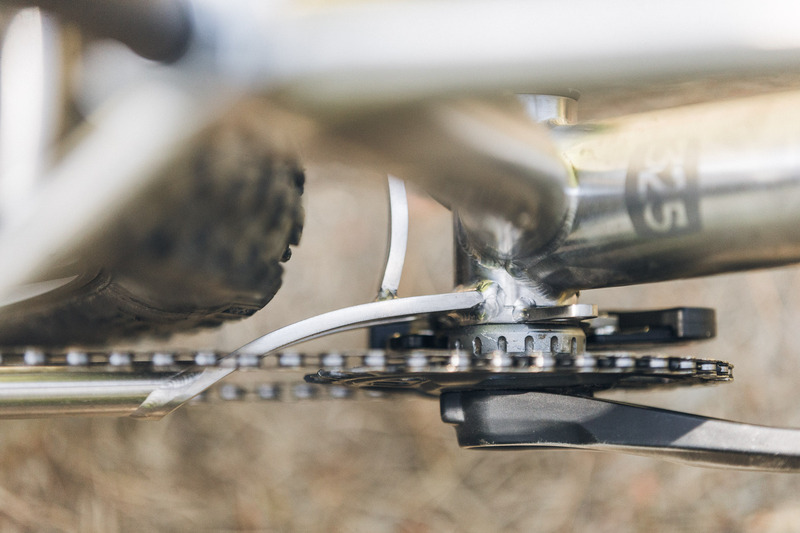 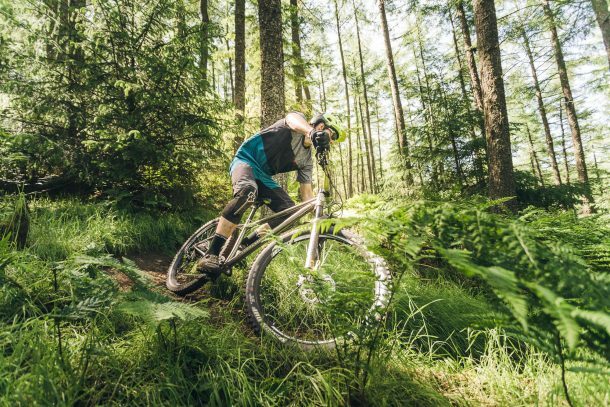 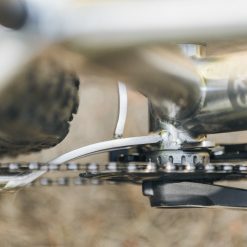 Typically, a riders height is 2.5x the distance between the crank centre and the saddle, or alternatively, saddle height is rider height divided by 2.5. 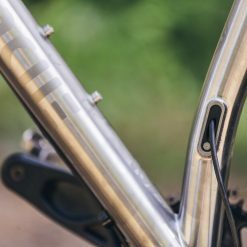 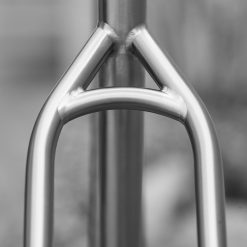 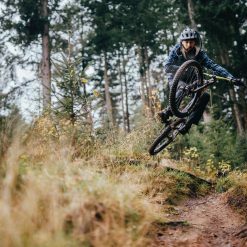 With the appropriate selection of dropper post (minimum insertion/maximum extension considered) the Moxie will typically fit riders between 5’5″ and 6’3″ (1.65m-1.90m). 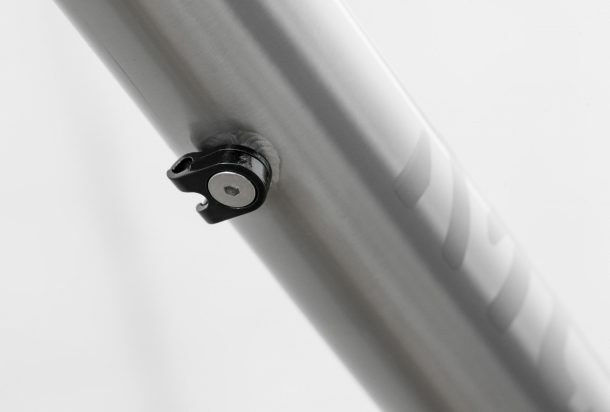 The table below illustrates recommended fitting with saddle height measured in mm from the centre of the bottom bracket to top of the saddle. 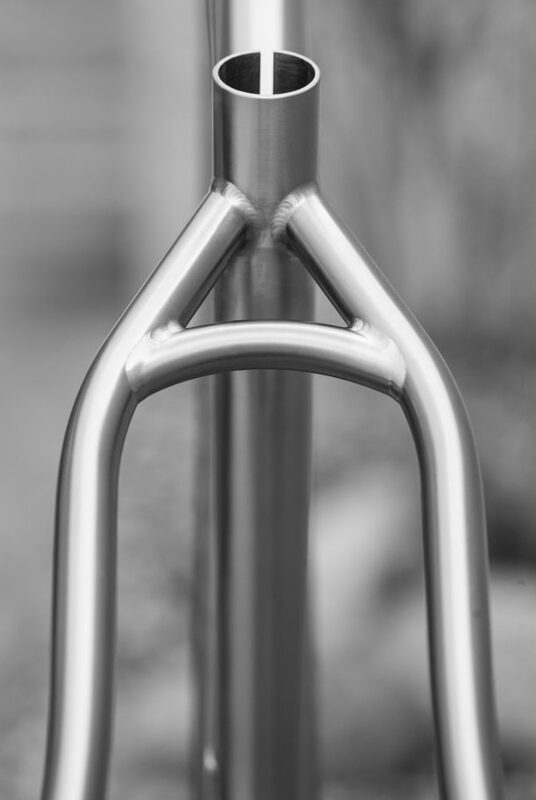 Optimal fork length 555mm: DVO Diamond, 27.5" @ 160mm or 29er at 140mm. 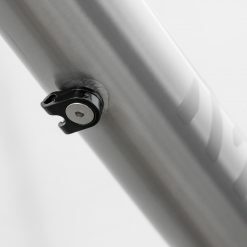 30.9mm seatpost diametre. 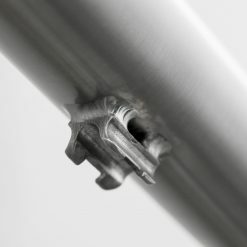 Maximum insertion/usable seat tube is 260mm. 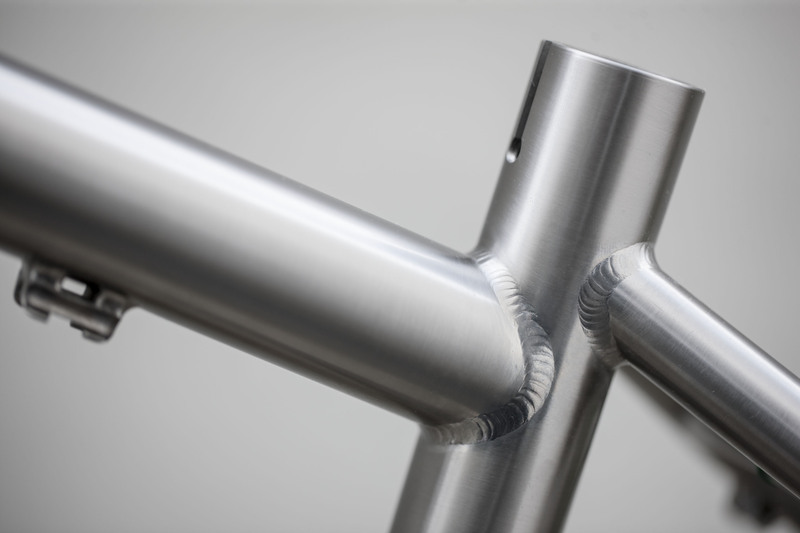 Fittings for both internally routed or externally routed dropper cable/hose. 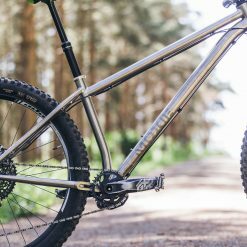 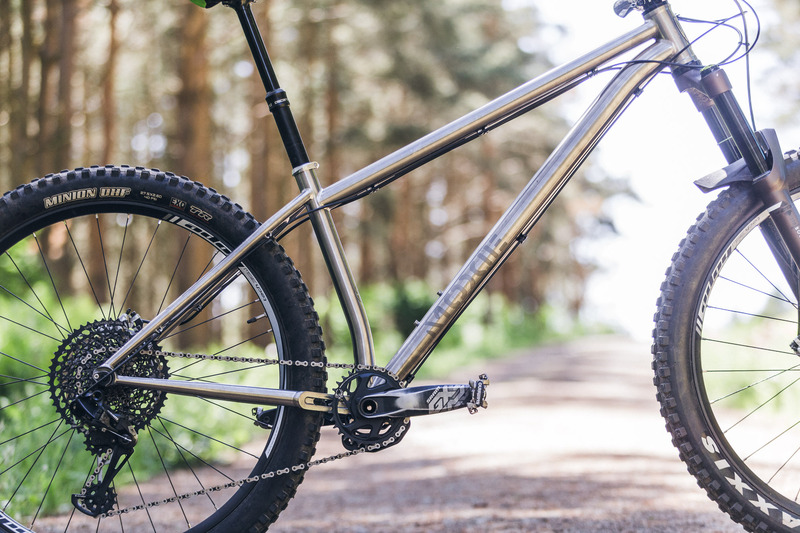 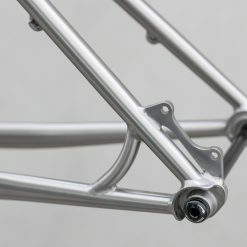 Frame is optimised for 27.5+ or 29er wheels (recommended rim width for 29er is 23mm internal, 28mm external). 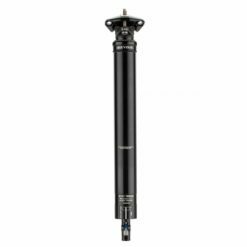 148mm x M12 (P1.75) rear axle supplied with frame. 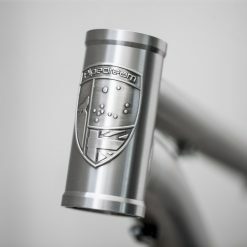 Designed in Scotland by Alan Finlay and made in Taiwan.